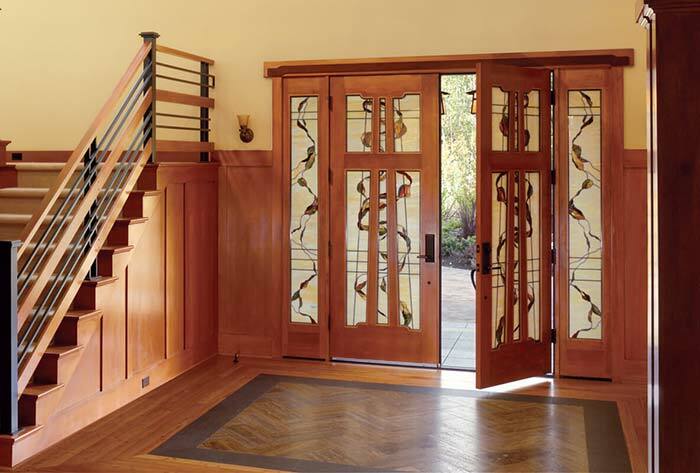 As Northwest Exteriors has continued to grow throughout California, we have found that homeowners from all parts of our beautiful state prefer the authenticity of wooden doors. 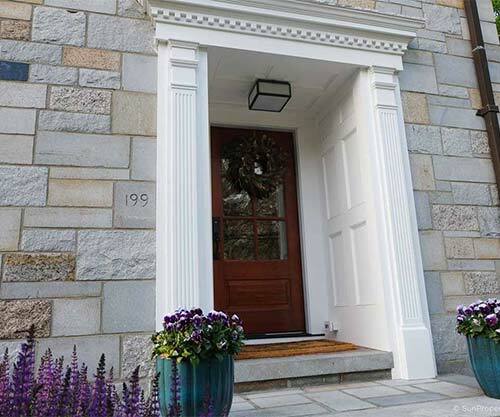 And so, we are proud to offer Simpson Doors 100 year tradition of the highest quality interior and exterior doors. Your home, your family, and your life are all truly unique. To capture the essence of your home, Simpson Doors has developed a collection of hundreds of wooden doors that are unparalleled in the industry. 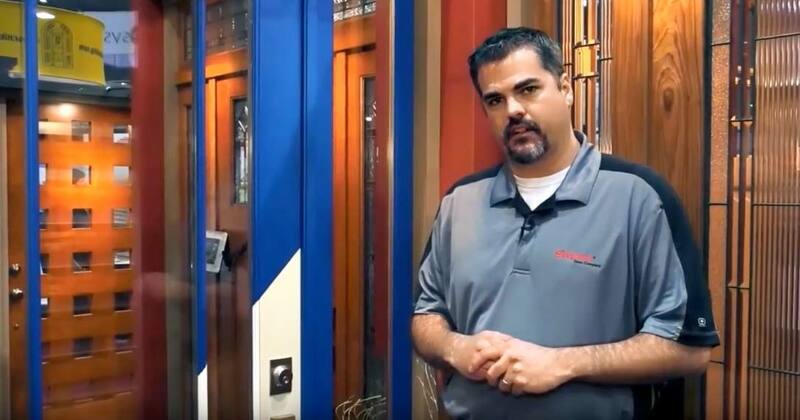 If you can’t find a door in the Simpson catalog that isn’t absolutely perfect for you, our specialists here at Northwest will help you customize the perfect door to bring your vision of home to life. 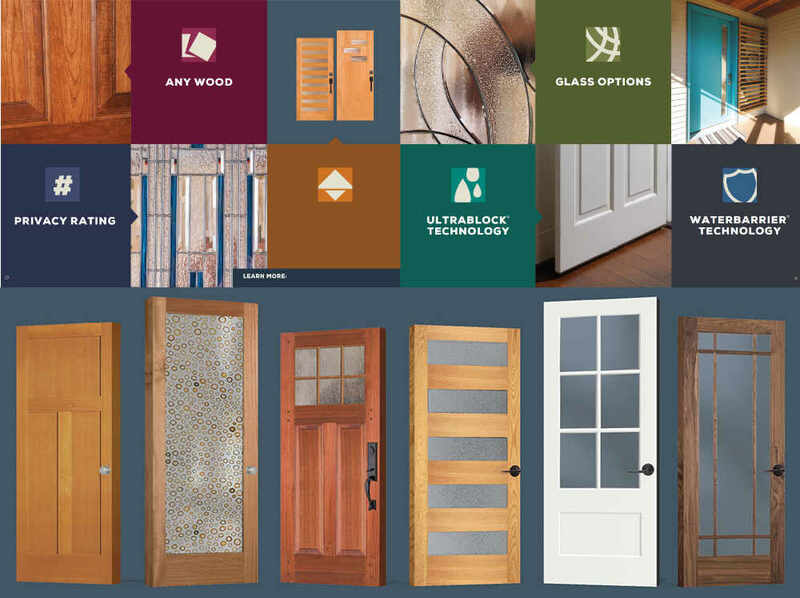 If you choose to create your own custom design for your new door, you will have a choice in over twenty species of wood, different options for stains and paints, as well as an endless selection of both textured and decorative glass. We will also be able to precision-cut the size of the door all the way up to twelve feet tall, six feet wide, and 2 1/4 inches thick. 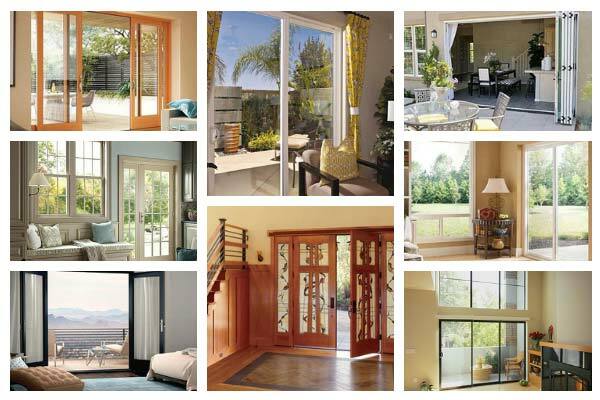 With the assistance of a Northwest Door’s specialist, the sky is the limit with your creativity! But just because these doors are beautiful does not mean that they are not tough. UltraBlock and WaterBarrier technologies are available for all Simpson Doors. No matter what the weather is like outside, your new door will be protected against warping, water infiltration, and damage to the intricate details of the wood. This way, you can enjoy the look and feel of genuine wood with the peace of mind that the innovative technology brought to you by Simpson Doors will match the durability of steel and fiberglass doors. nlike every other type of door on the market, wood is the only material that is brought to us directly from nature. Northwest Exteriors has always been environmentally conscious and is committed to protecting our environment. Simpson Doors was among the first to support the Sustainable Forestry Initiative and other green programs to benefit both the environment as well as local businesses. Lumber suppliers for Simpson Doors meet or exceed environmental regulations. Manufacturing of wood doors does not use the same amount of fossil fuels as fiberglass and steel doors. In addition wood is a natural insulator, so your home won’t consume the as much energy heating and cooling it. By choosing a Simpson wooden door you can help save the environment, the home that we all share. Every home has its own personal and unique energy. Northwest can help you find the doors that compliment you and your homes personality. Whether you need a traditional, bi-fold, French or rustic style of wood door, Northwest Exteriors and Simpson Doors will bring you a level of customer care and quality of craftsmanship that is unmatched.